Did you know that the Pope reached a million Instagram followers a mere twelve hours after he opened up his account? Indeed, the Pope’s official Instagram account held the title of being the fastest to reach a million Instagram followers beating the previous record holder who was none other than David Beckham. 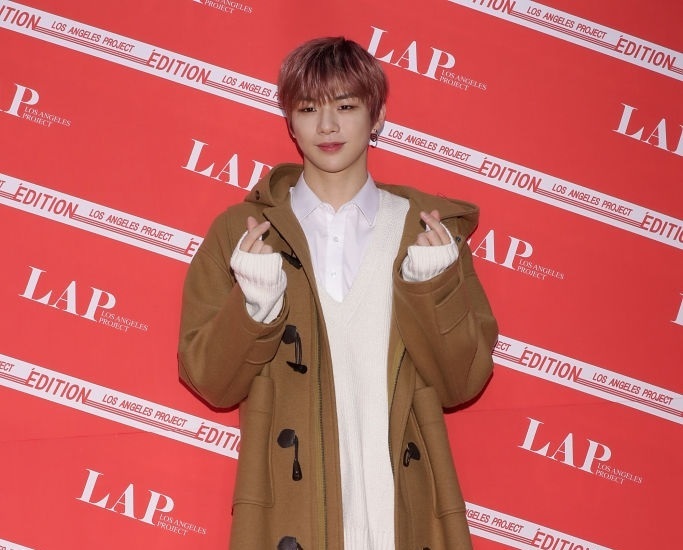 Now, even the Pope has been dethroned by none other than Kang Daniel, a world famous K-Pop star that managed to get a million followers in an astonishing 11 hours and 36 minutes. Daniel has now gone well past that number after just a handful of posts, all of which have gotten nearly a million likes and countless comments as well. An important thing to note here is that countries other than America are starting to become major cultural exporters, something that indicates a massive cultural shift occurring which was only made possible by the great equalizer that is the Internet (or more precisely we can call it social media). Meanwhile, Daniel looks like he is going to enjoy a long and successful career on Instagram. The band he is part of, an eleven piece ensemble by the name of Wanna One, is disbanding after a few final shows, so this Instagram account may be an attempt to establish a presence of his own and get some individuality which might have been difficult to do otherwise in a band that has nearly a dozen people in it. That being said, Daniel has a long road ahead before he is able to approach the most popular stars on the platform which include Cristiano Ronaldo who has a hundred and fifty million followers, second only to the platform’s own account! At the rate that he’s growing, though, chances are that he could end up overtaking Ronaldo himself.